As a professional, your voice is your most important communication tool. How does it work? If you are worried about the strength, volume, quality of your voice, contact us. Initial session: We will conduct a thorough voice assessment, and ask many questions pertaining to voice, breathing and posture. Your voice will also be audio recorded. Initial session is 60min. Subsequent sessions: Based on your voice profile, we will draw up a plan and advise how many sessions you will need. Voice coaching takes about 6-8 sessions maximum and you will be expected to practice strategies provided. Accent coaching takes maximum of 3 months, with consistent practice. We provide audio and written exercises. Accent Coaching: What is it? Having an accent is normal, all of us have one. It is only a problem when many people do not understand your message. We help you speak using the correct pronunciation, so that you can retain your identity and be understood! Are you a professional, coach, speaker or lecturer who wants to take your career to the next level? Are you looking to fine tune your speech and voice skills, and become more self expressed? Do you feel that your voice can be stronger and help boost your presence in the digital world? 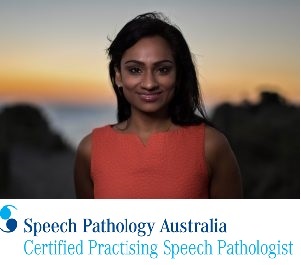 Hi, my name is Thila Raja, and I am a Certified Practising Speech Pathologist. I started Speak for Life to support professionals express themselves clearly through their speech, voice & accent. I believe that even the best messages get lost, if not delivered with a good, strong vocal presence. In this digital world, we are not always physically present to deliver our messages, and often conduct webinars, online courses, podcasts, videos to deliver our content. I help you develop your best speaking voice, so that you can do what you do best, without worrying about how you sound. Do you want an engaging voice, which attracts your listeners? Do you want clear speech that helps you deliver a clear succinct message? Do you want a more powerful vocal presence? Do you get asked to repeat yourself often? Are you missing out on opportunities because of your accent? 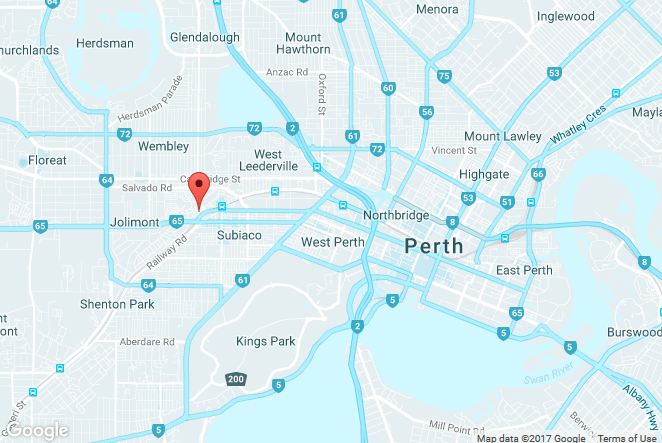 Do you wish to reduce your accent so that your message gets delivered? Do you avoid speaking because you have a stutter? Do you have a croaky voice? Do you have difficulties speaking louder? Do you have trouble remembering words?Have you had a brain injury?Do you need advice on communication? Ten things you might not know about me!